Shadow of the Tomb Raider's first DLC looks to take place after the end of the game. Shadow of the Tomb Raider is getting additional DLC content, and this particular adventure looks like it could take place after the end of the main game. Lara Croft's latest gambit, The Path Home, is hitting platforms later this month, so you don't have much longer to wait to see how things shake out for your favorite tomb raider – and it looks like this is a story that's supposed to happen after you complete the main campaign, though there haven't been official details shared about much of the plot just yet. This will likely be the final bit of DLC for Shadow of the Tomb Raider, according to the Season Pass description itself, which notes there will be "seven challenge tombs" and "multiple narrative side missions." 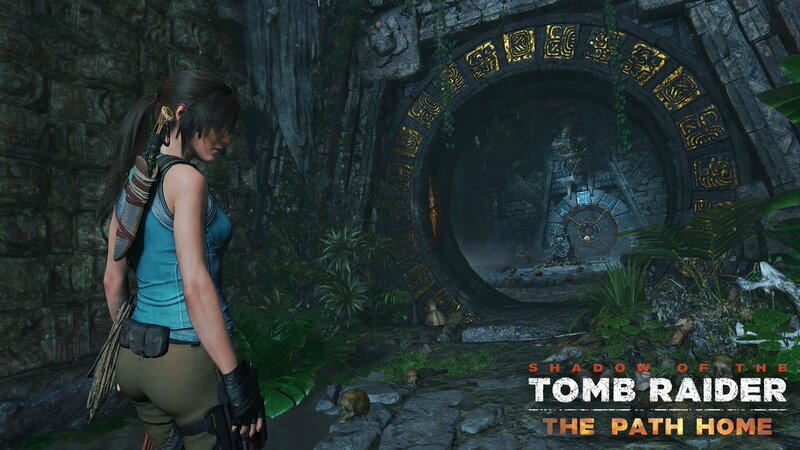 As it stands, there are only two challenge tombs that haven't been released. It's possible that we might see the last two come together in this package. The DLC will be making its debut on April 23 for Season Pass owners, and it will not be available on its own separately without the pass. If you want to play it, right now you'll have to make sure you have the pass to jump in.